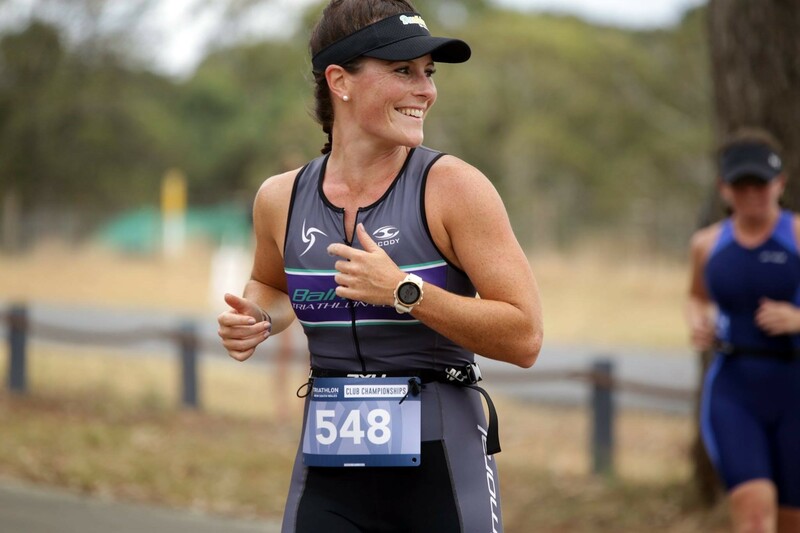 The Sydney Tri Giants made it another Interclub Series victory this past weekend, this time down in Cronulla at the Richie Walker Aquathlon. It was the Giants fourth event victory of the season and they now have a 17.5 point lead over the Coogee Comets with three rounds remaining. A strong STG contingent made the short trip to Cronulla with nine of their athletes securing top ten finishes. Cathy Verry and Daniel X James once again finishing on the podium in their AG, as were fellow STG members Kat Lukey and George Miller. Denise Pereira, Dylan Clough, Alexander Kehoe, Dave Levett and Gary Maher also scoring Performance Points for the Giants. The Australian Chinese Dragons finished second at the Richie Walker Aquathlon to edge closer to Coogee on the overall ladder. Joy Zheng, Yanyan Jia, Henry Li and Hongwei Gu with strong performances to score points for the Dragons. The Brighton Polar Bears finished third thanks to David Sullivan who managed a fine 4th in his AG. The Polar Bears draw closer to the Eastern Suburb Swans overall and have picked up their form over the second half of the season. Coogee finished fourth to slip further behind STG in the race for Year 01 title honours. Nicole Cox was the star for the Comets with a 2nd place. Steve Powell, Andrew Gibietis and Mark Garcia also scoring points for Coogee. BRATS, Eastern Suburbs and T4 didn’t feature. 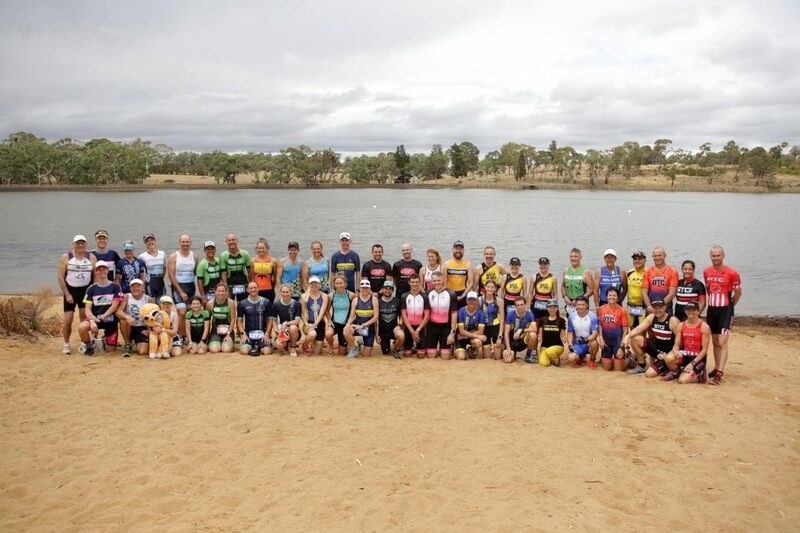 Just three events remain for the Sydney South East Interclub with STG now firmly in the ascendancy. Can the Coogee Comets bounce back to set up a showdown at Club Champs? 2. 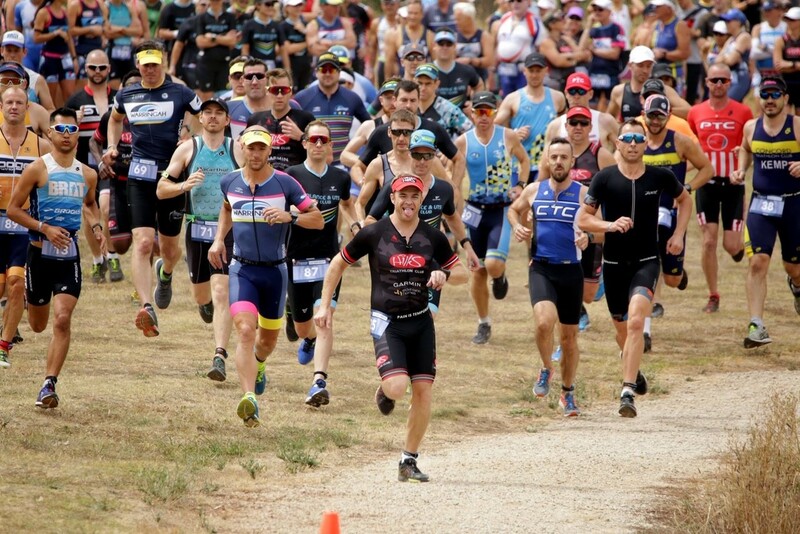 Can Easts with long course prowess jump back into contention? 3. Can the Dragons continue their form to establish themselves as a lock for the top 3? With just three events left, a strong STG outing can all but confirm the title.